Amazing new way to create and share lockscreen themes. 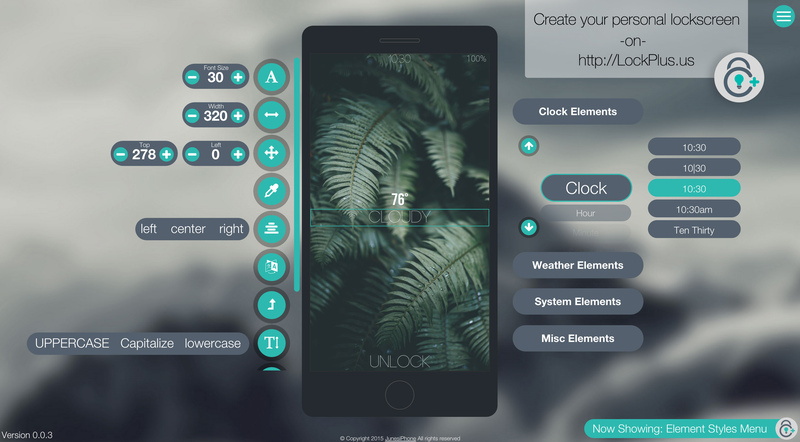 LockPlus allows you to load themes that are created online at http://LockPlus.us check out the video from iDownloadBlog listed above. To setup go to settings/Cydget and choose LockPlus, when on lockscreen (short) swipe left from the right hand side. For weather enable location services and make sure the weather.app is set to current location. You can download (free) themes from the cydget, no ssh needed. For more info, questions, or requests please visit the forum.